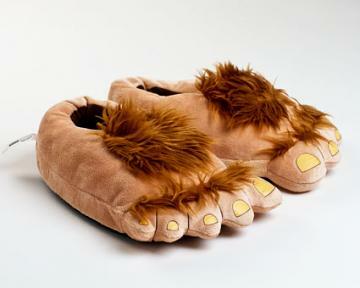 The search for Big Foot is over! Or is it Sasquatch? Whatever moniker you're wont to use, you can now embody the elusive mountain man! 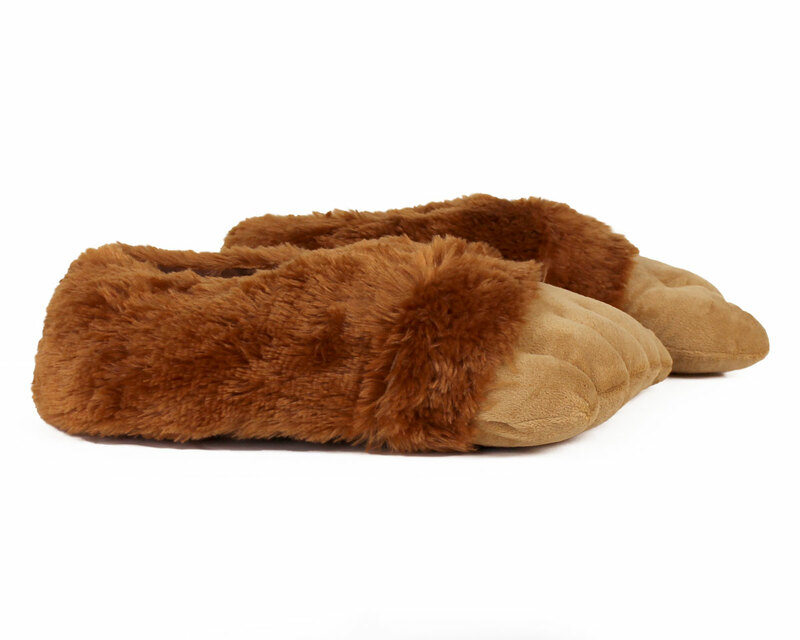 These plush and comfy slippers put the power of the paparazzi in your hands - er - feet. 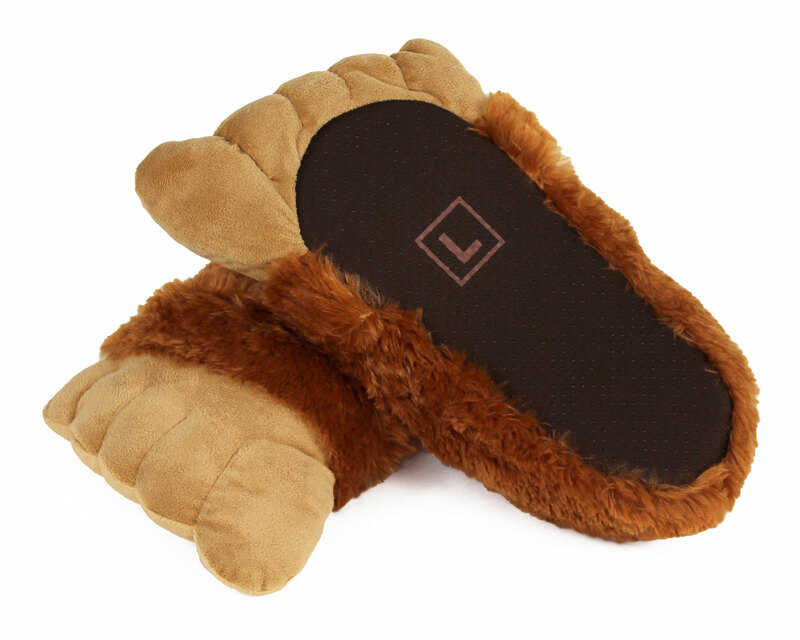 Feel free to roam the backcountry, prank your friends, or just enjoy the comfortable respite that Big Foot deserves! 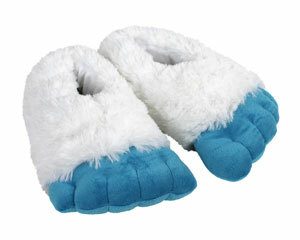 These larger-than-life slippers are made with pillowy soft plush, foam footbeds, and non-slip grips on soles. Nice gift to give someone something to smile about. 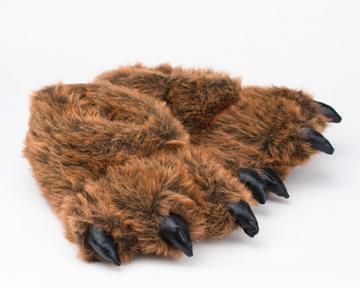 I love these slippers without a doubt. I bought them for my boyfriend on our first Christmas together and he loves them so much he wears them every single day. To be honest I take them all the time too because they are amazing. Hands down a really great product. 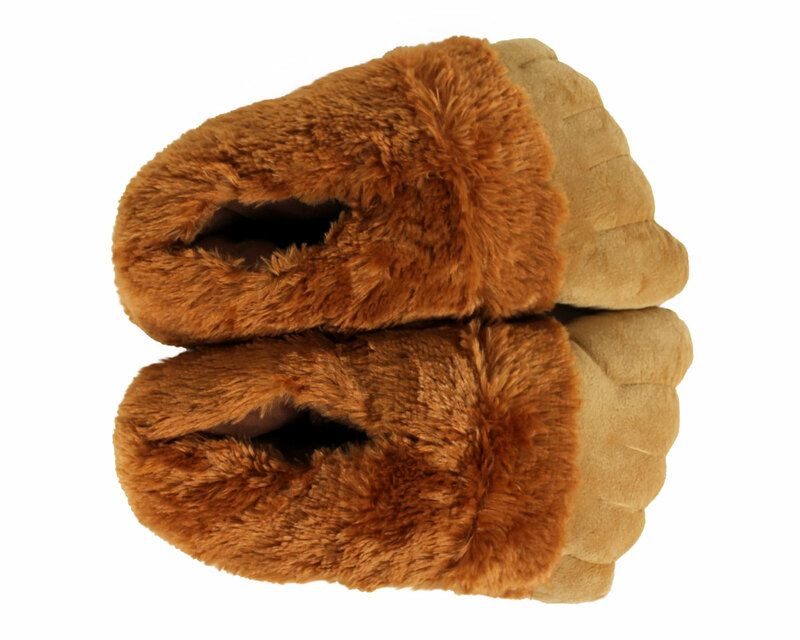 Advantages: They are cozy and plush and great for relaxing around the house. Perfect for a stay in, do nothing kind of day. Disadvantages: You can only buy them if you're really cool. 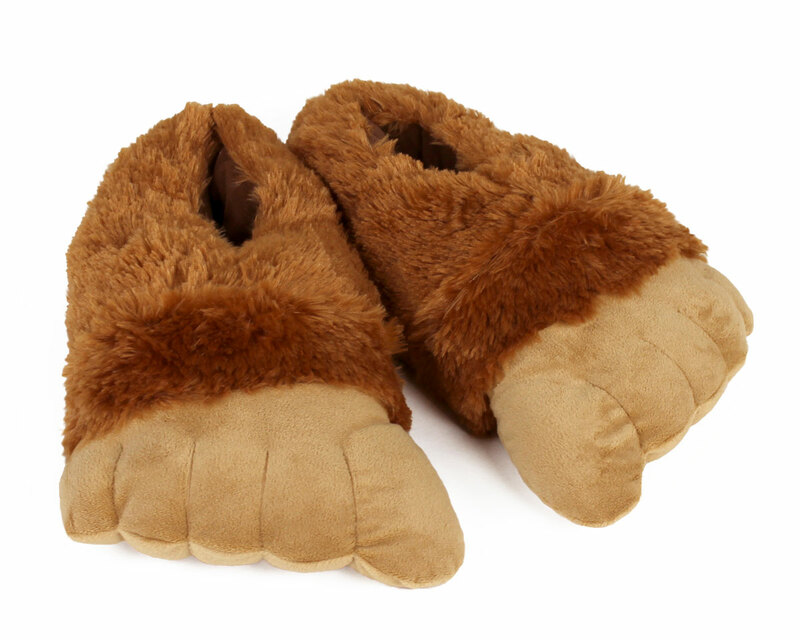 These are perfect for big foot believers. I am buying a fourth pair because everyone that see mine want a pair! Advantages: They are soft, comfortable and well constructed.